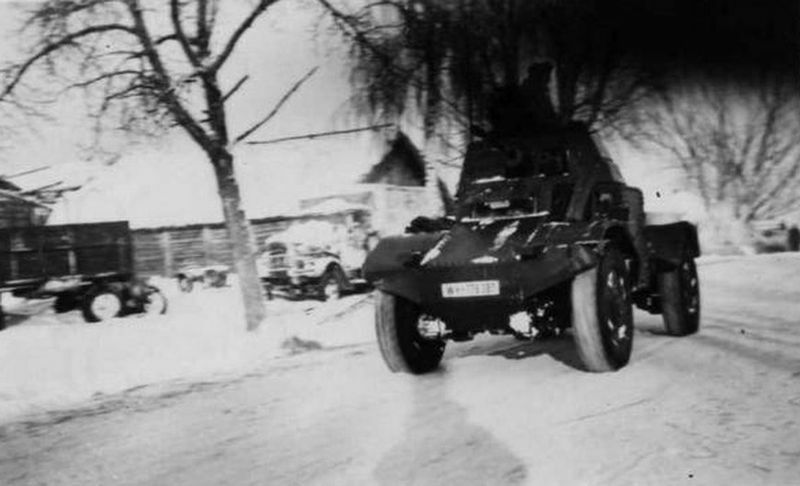 Germans captured armored car Panhard 178 moves on a snowy road on the Eastern Front. 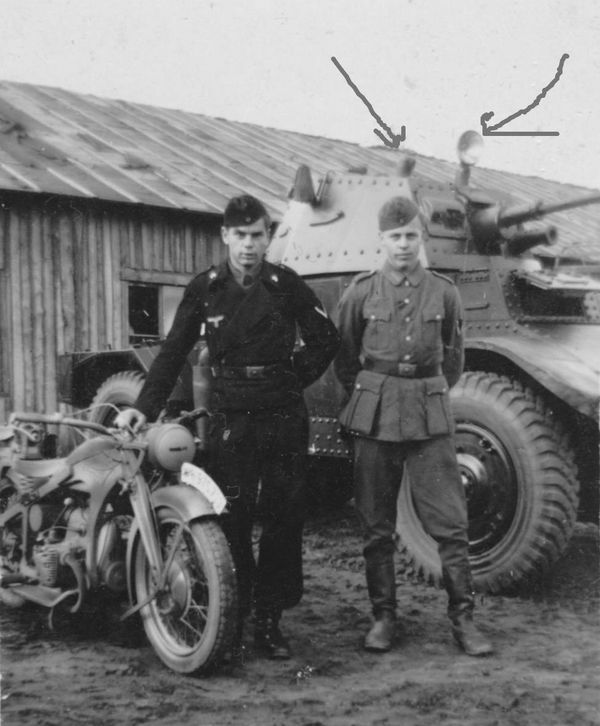 Probably the winter of 1941/42 . 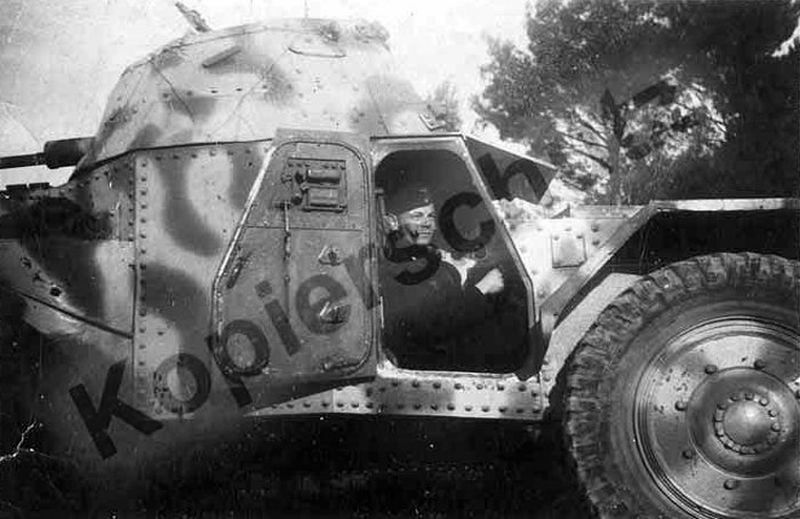 Damaged armored car Ph 178. 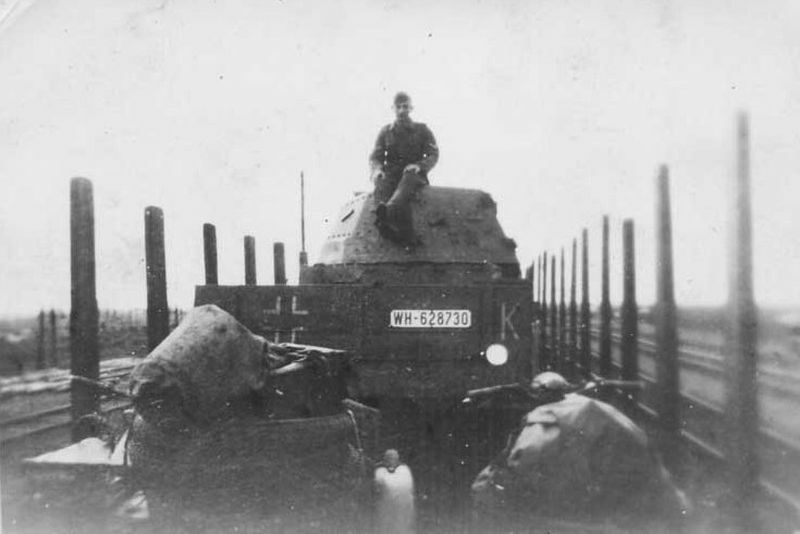 District of Vilnius, 1944. 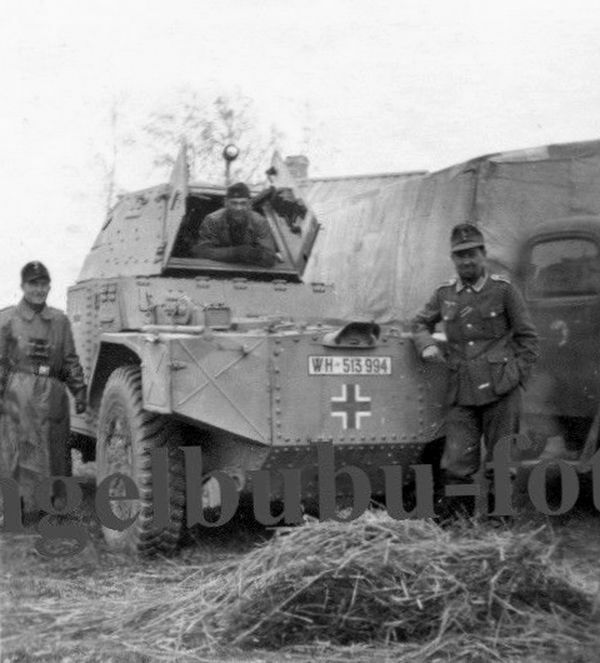 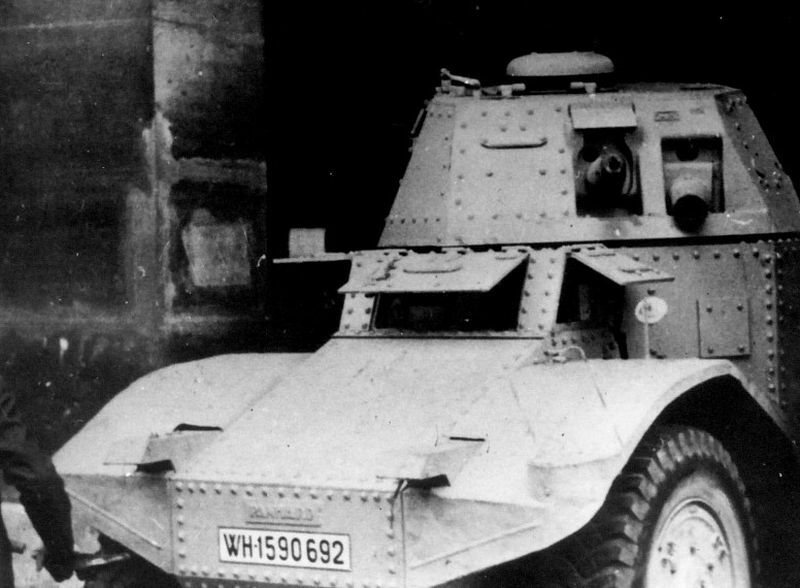 First series Panhard 178 from unidentified germans unit.